Eleven true stories of students coming to know Jesus. Their true stories and those of their contemporaries are told in this frank and readable book. 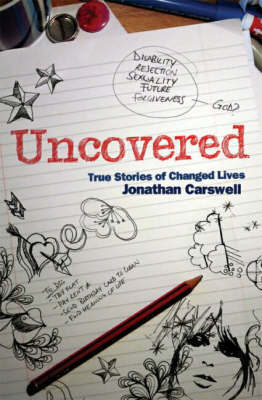 Showing the profound impact that Jesus has on individuals, Jonathan Carswell recounts a wide range of testimonies. Uncovered details a variety of different obstacles to Christianity and how each individual overcame them with God's help. Useful for evangelism and also an inspiring read on its own, these testimonies are honest, inspiring and exciting - recounting that thrilling moment when God welcomes another into his Kingdom.